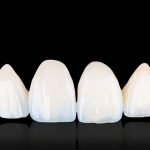 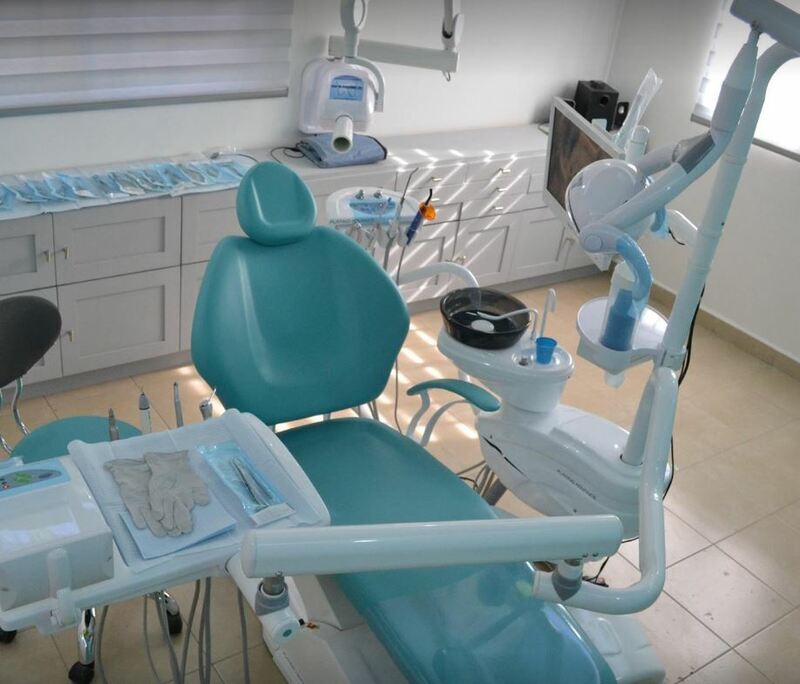 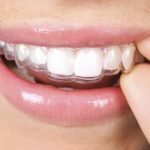 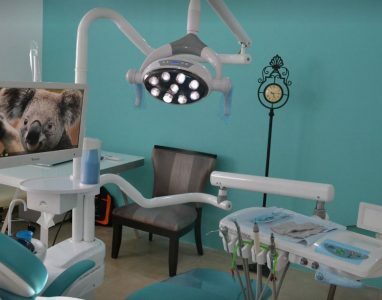 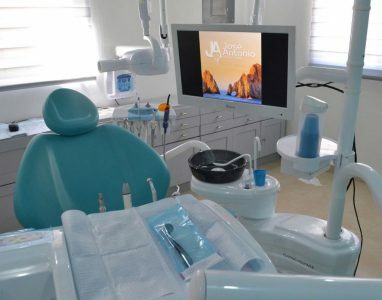 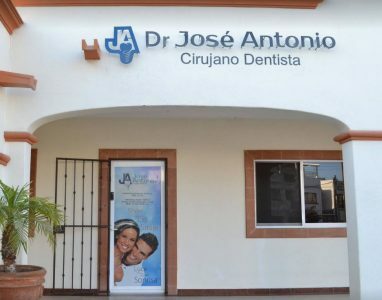 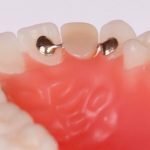 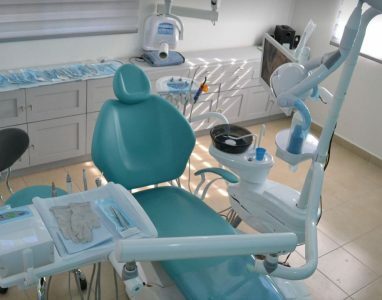 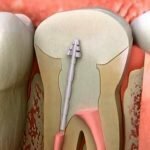 Dr. Jose Antonio Garcia Montemayor is the owner of the dental practice Dentravel which is oriented towards the patients who come to the dental tourism in Mexico. 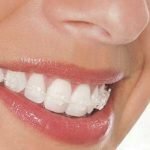 Doctor who the last 15 years continuously refined and educated. 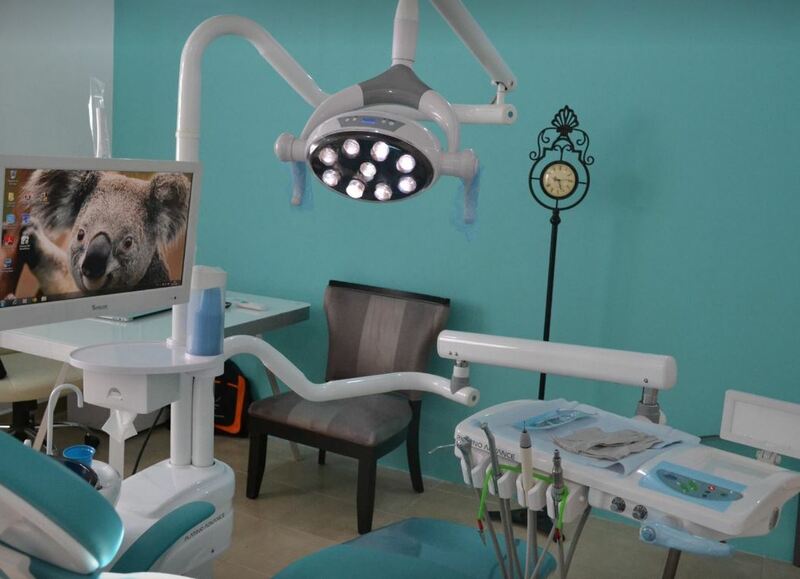 And for their patients specializes in cosmetic dentistry. 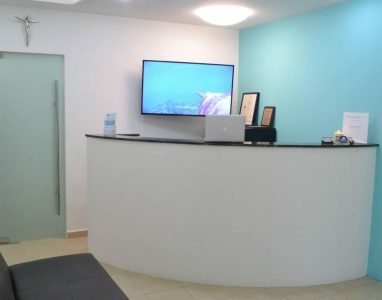 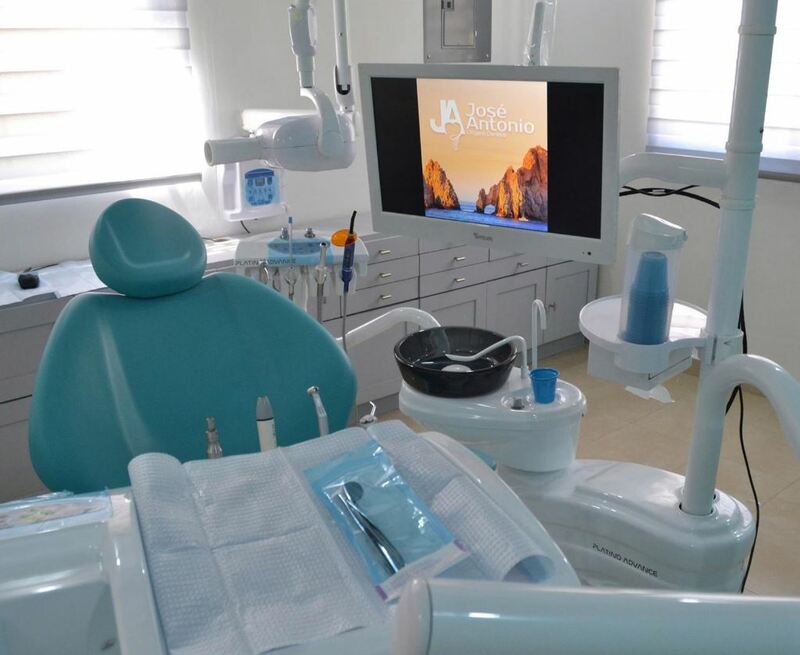 Dental office currently opens its doors in San Jose del Cabo. Location: Benito Juarez 1717, San Jose del Cabo, Baja California Sur, Mexico 23400, Mexico. 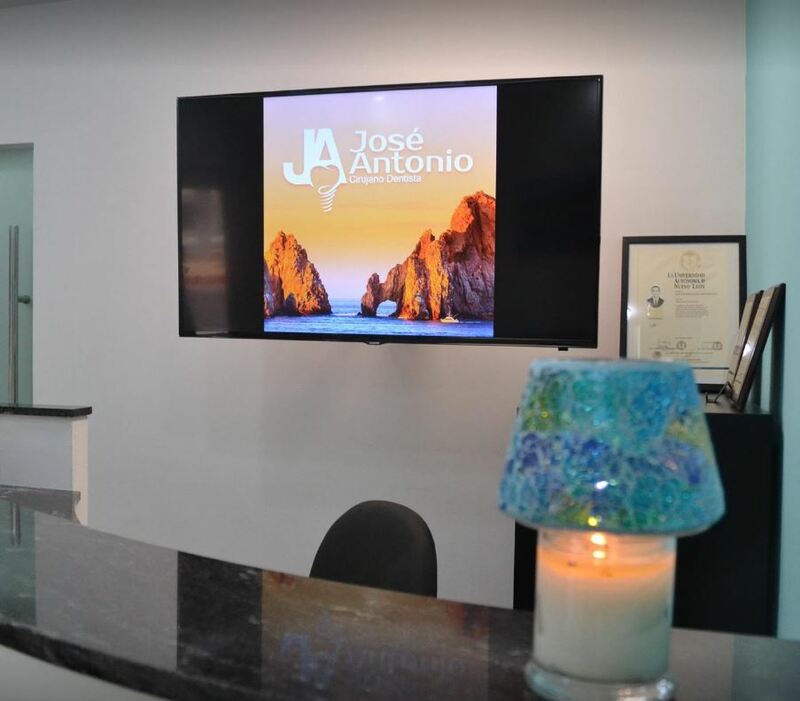 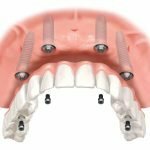 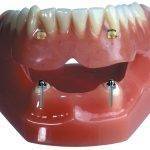 Specializes in general dentistry and implants. 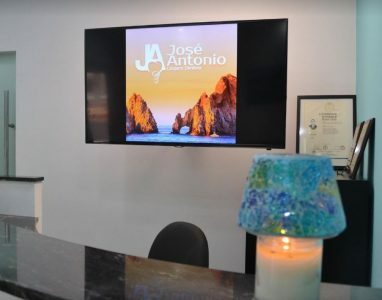 He received his graduate degree from the Universidad Autónoma de Nuevo León. 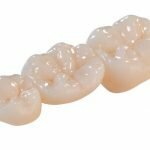 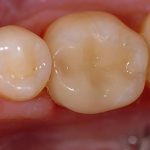 Dr. García will provide you the best support for all your dental care.